and here it is the Heart Struck Table Runner. 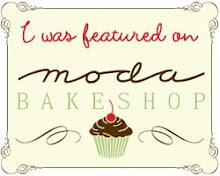 I just love the arrow thru the heart...soooo cute! 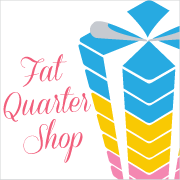 Head on over....to comment and be entered to win a Fat Quarter Shop gift certificate! And if you have finished a project or 2 head on over and post it to our flickr group. 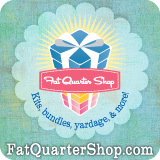 We are already seeing some great projects finished just in time for Valentine's Day. Very pretty. I will go check it out. very pretty, I love Valentines Day!! thank you for sharing the freebie!! Love this! 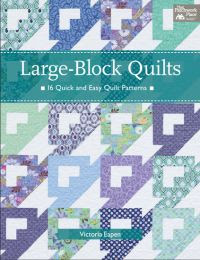 I've been looking for some table runner patterns! Another great project from Kim. Thank you ladies. You are ♥'d. Love all things "Valentine". 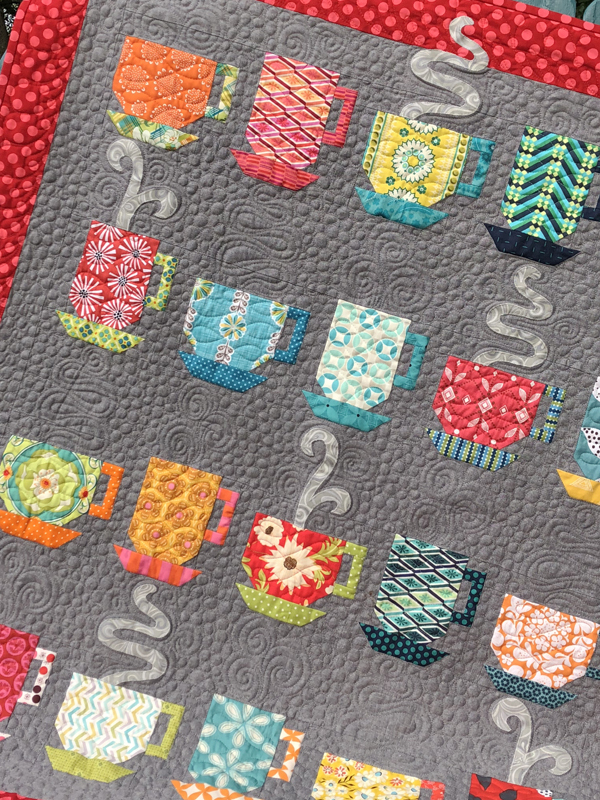 This is a great table runner.......especially love the arrow through the center and the little blue hearts around the border. Will definitely be making this pattern. Thanks Kim. 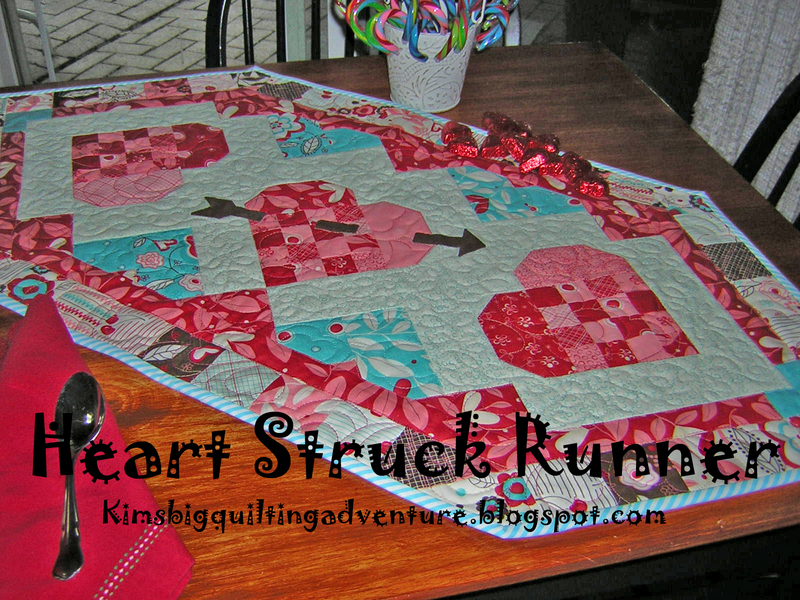 Love your table runner and the arrow going through the center heart is a great idea. Thanks for the tutorial.